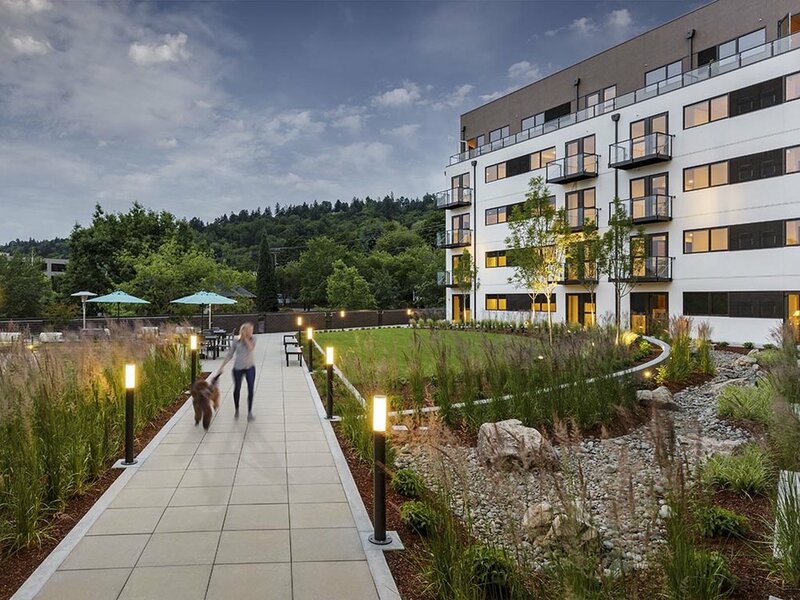 that provides space for new housing and jobs within walking distance of community services, parks, schools, Hawthorne Station, Historic Downtown Bend, and other amenities. high-performance design, and contemporary building practices to ensure long-term efficiency. 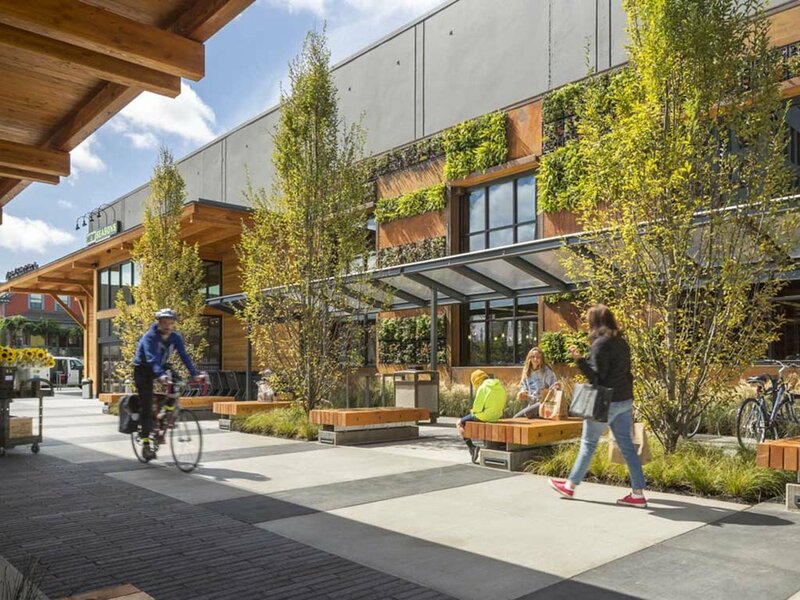 and it’s civic, cultural, and retail uses by providing a close-in location accommodating commercial, residential, and other uses demanded by Bend’s rapid growth. Direct a portion of Tax Increment Financing dollars collected toward development, preservation, and rehabilitation of affordable housing.